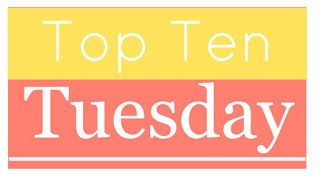 The theme for this week’s Top Ten Tuesday is “Read In One Sitting”, which opens the topic up to a myriad possibilities. Bloggers are invited to post anything from ten of the shortest books they’ve ever read to recommending the top ten books to read when you are short on time, or even top ten books that will make you read the whole day away, etc. Pretty much anything goes, so I’ve decided to take this opportunity to talk about an under-read category of mine: Novellas. As you know, I’m not the biggest reader of the short fiction format, but I’ve been doing better in recent years! In that time, there have been some really good novellas I’ve come across, and I’d like to take today to talk about some of them. And yes, most of these were devoured by me in one sitting! 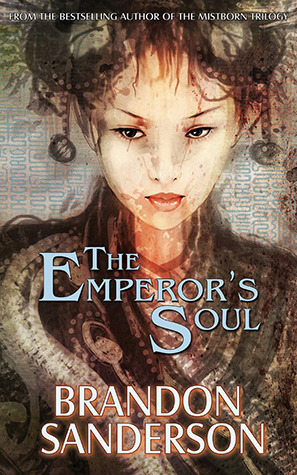 The Emperor’s Soul has the distinction of being the first novella that I’ve rated a full five stars. It took me less than two hours to read, but encompassed everything I like about Sanderson’s works, including a new and unique magic system. While it takes place in the same world as Elantris, the book features a whole new cast of characters, is set in a new location, and plays out perhaps in another time. In fact, only passing mentions of certain places in the story’s world reminded me that it was the same universe. Regardless, so much of this story spoke to me. Brandon Sanderson may be a writer, though in a way he is an artist himself, his medium being his words. Certainly this book shows he thinks like an artist, or at least knows how one feels. 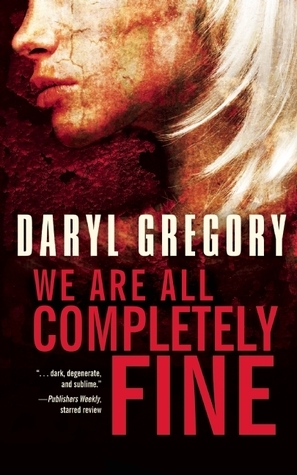 This is a brilliant short novel, with a powerful message. I still can’t believe I’m so in love with a book that’s listed as a mere 88 pages. I often find myself struggling with novellas that are less than a hundred pages because that’s usually not enough to give me all the plot and character development I want. But I should have had faith in Sanderson. There’s a reason why he’s one of my favorite fantasy authors. I love the stuff the guy comes up with, especially his unique magic systems and characters’ fantasy powers. Legion is no exception. To the outside world, protagonist Stephen Leeds appears to live by himself in a huge mansion, but his reality is in fact very different. His mental condition allows him to generate a variety of hallucinated people who share his space with him, and they are all unique with their individual personalities, skills and knowledge. They in turn advise and share their expertise with Leeds whenever he needs to know about certain topics. This unique “power” in turn makes Leeds one hell of a detective/investigator. Sounds cool, doesn’t it? 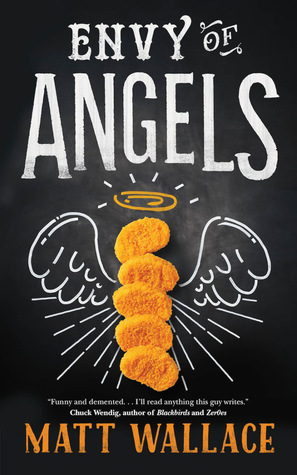 I enjoyed the humour in Envy of Angels and will certainly be reading on with the series. I haven’t read the Kevin Hearne one yet but I’m not paying the inflated price it is at which is about double my ebook budget per book! Subterranean Press books are often very pricey because of their collection edition statuses, but fortunately their ebooks are usually more reasonable. As I recall, you’re not in the US right? How much is the ebook where you are? Last I checked at US Amazon it was listed at $5 I think. Ooh nice! These are all pretty much new to me except for Kevin Hearne’s! Which is still in my TBR pile! 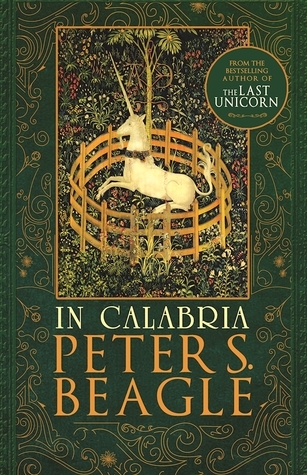 Cannot wait to read more from Oberon! I love that pooch! Really need to get caught up in that series too! 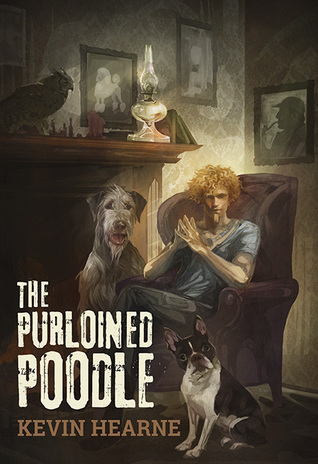 If you love Oberon, you will loooooooove The Purloined Poodle! That is an awful lot of Sanderson. I am loving the Tor.Com model; lots of nice juicy novellas for me to read. Not all have been a hit but a couple have already. OH! Six-Gun Snow White; that was a fairly recent one sitting read for me. This was a great idea for a list this week:-) I’ve had pretty good luck with novellas, and I have to agree with the three on here that I’ve read. I find they are a great way to test the waters, to see if an author is going to work for me. What a great list! I’ve read and loved many of these, and I’ve just added three of them to my Goodreads TBR list. I’ve always disliked short fiction, but Sanderson showed what great novellas really can do. I still need to read Legion though. I can’t agree more! And Legion is wonderful, I hope you get chance to check it out soon! I couldn’t really get into The Last Witness, I liked the beginning but I grew bored toward the middle and it was a bit of a struggle to finish actually. I grabbed Snapshot a few weeks ago after seeing it mentioned and reviewed here but haven’t read it yet #storyofmylife. I am so glad to see Matt Wallace’s series on here as everyone knows I love that. I’m also glad to say the latest one didn’t disappoint although I haven’t featured my review yet. 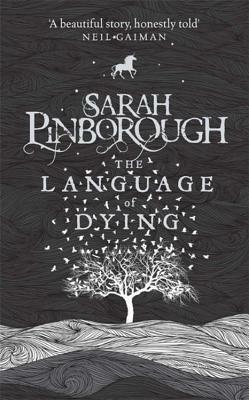 I may have to check out We Are All Completely Fine and words cannot express how beautiful I found The Language of Dying. 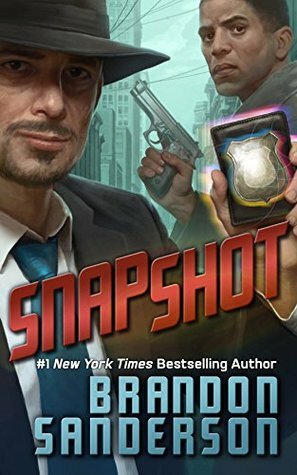 I hope you get to check out Snapshot soon! It was amazing! 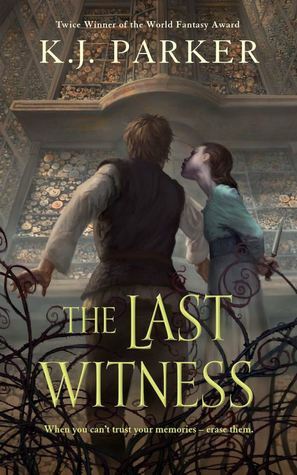 I’ve only read a couple of these (The Last Witness and We Are All Completely Fine), but loved those. Need to check out some more. Those Penric books are high on my TBR. I’ll start with them after I get to Paladin. I’m with you on the Sandersons (obviously) but the Last Witness looks really good! You’ve read quite a few Novellas! Perfect fit for this TTT. 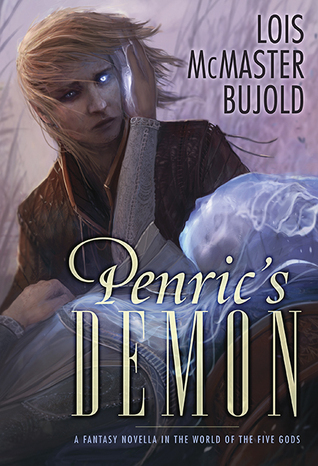 I really want to read Penric’s Demon and don’t know why I haven’t yet. I too really love that world. 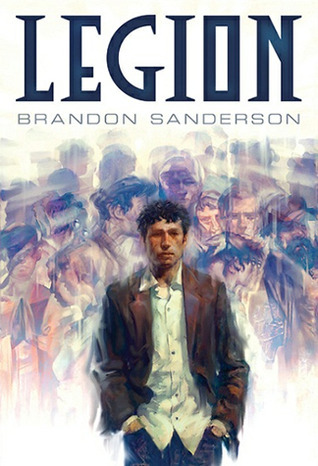 Legion is the only one on here I have read and it is particularly creative and unique! There was a second novella in that series as well, I wonder if he’s done more… Of the others I don’t know why I haven’t picked up on The Sin Du Jour series, that sounds fun and definitely my cup of tea. Great list!!! I should read more of these — I seem to be getting into more novellas, lately! I love this list. A few on here I’ve read and a few I want to read – I do fancy very much We Are All Completely Fine.